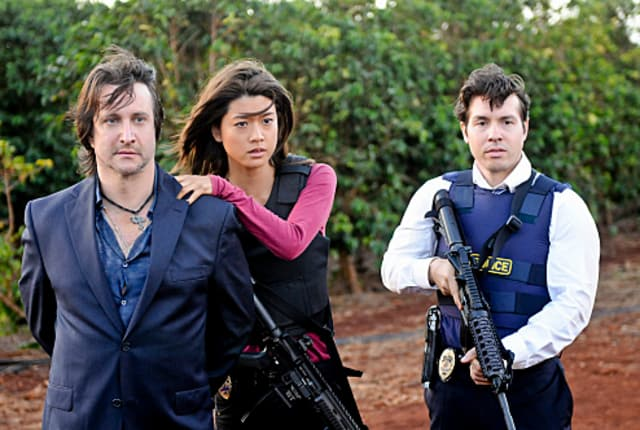 Watch Hawaii Five-0 Season 1 Episode 8 online via TV Fanatic with over 7 options to watch the Hawaii Five-0 S1E8 full episode. Affiliates with free and paid streaming include Amazon, iTunes, Vudu, YouTube Purchase, Google Play, CBS All Access, and CBS All Access (Via Amazon Prime). Okay... alright, then give us a name, a number... I'll settle for a hiaku, just point us in a direction.